Mario Tennis and Donkey Kong move up the million sellers list. Nintendo Switch has sold 22.86 million units to consumers worldwide as of September 30, Nintendo announced in its latest earnings release. 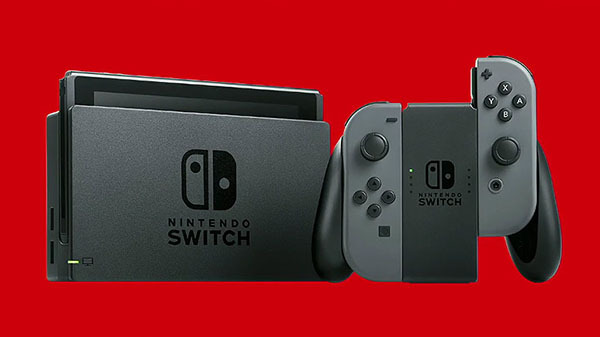 A total of 3.19 million Switch hardware and 24.17 million software were sold during the three months ended September 30. More than 111.10 million Switch games have been sold worldwide.